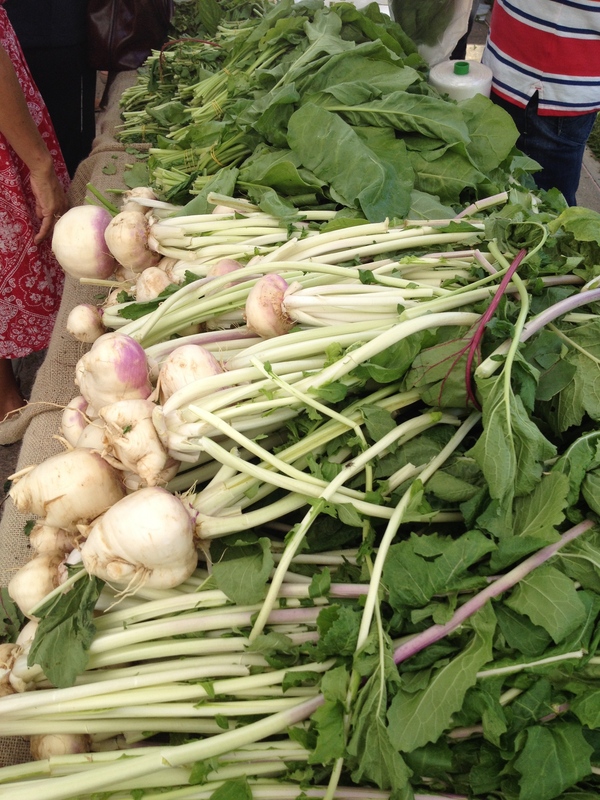 A Reason to Rise Early Every Friday – The Farmer’s Market on the Terrace! I’m not really an early riser, but when there is food is involved, chances are I’ll spring to my feet. 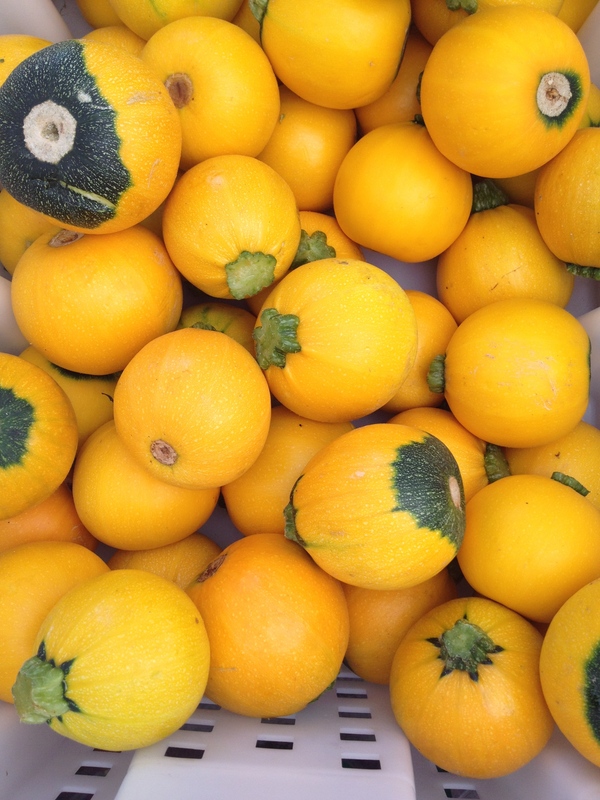 Last Friday marked the start of season 6 of The Farmers Market on the Terrace boasting the first harvest of the season from the local farmers. 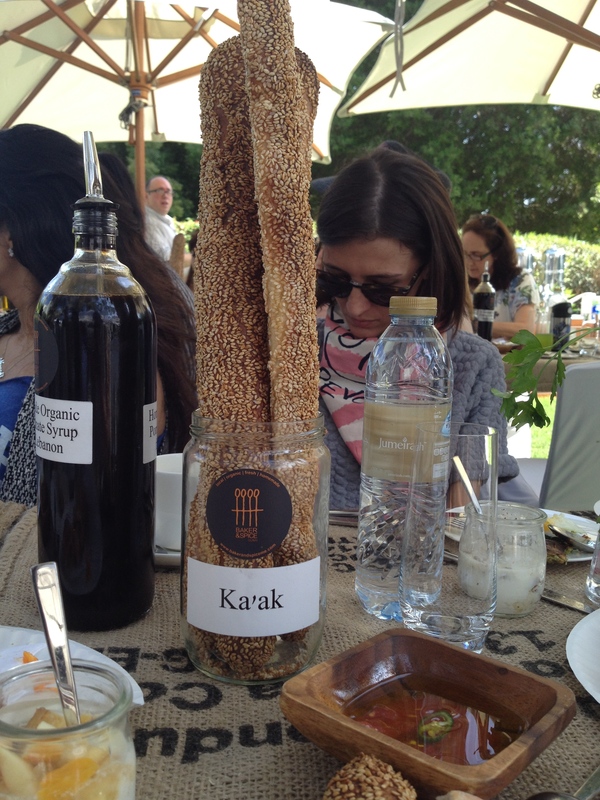 The local foodie community gathered for a garden breakfast of organic produce, artisan breads and homemade jams hosted by Baker & Spice to celebrate the new season. Needless to say, I sprung to my feet. 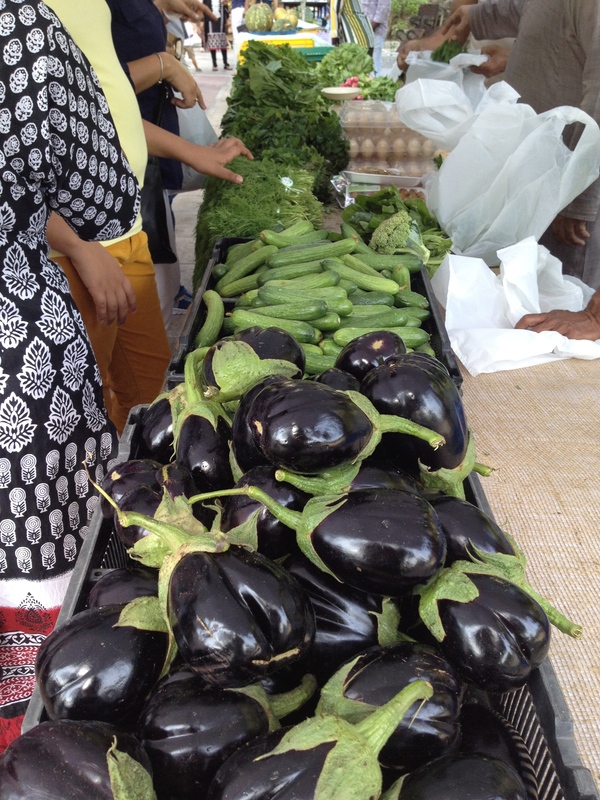 There are many craft markets and food festivals in Dubai, having done my rounds, I can honestly say this is the first real farmers market. 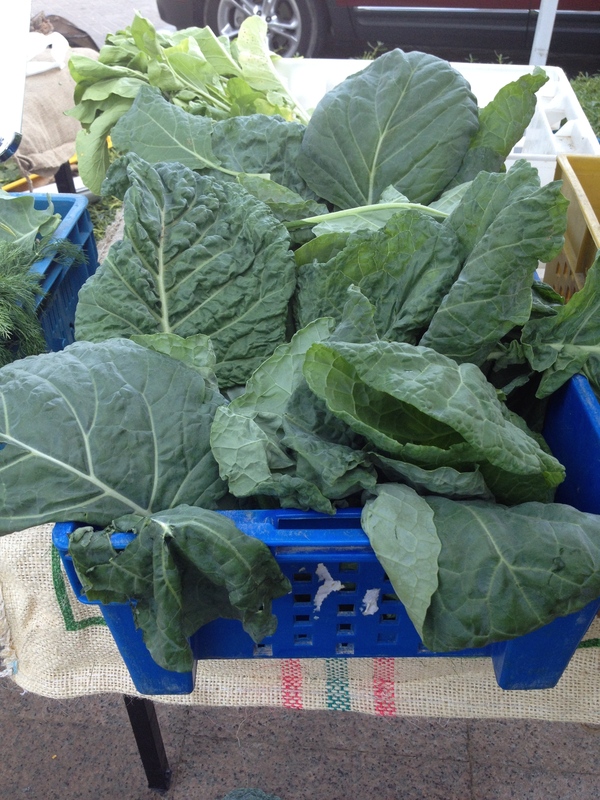 The Farmers Market on the Terrace is a community led initiative which invites farmers to sell their locally-grown organic produce at an affordable price every Friday until May. 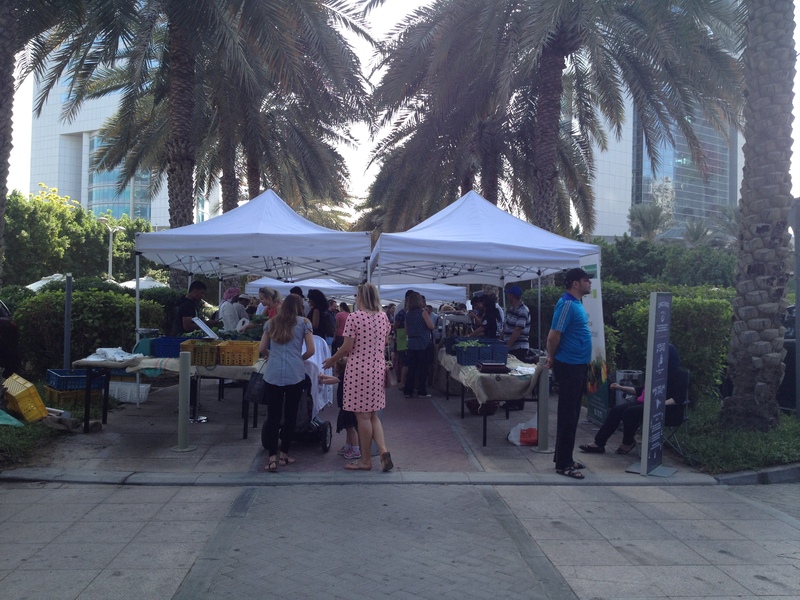 Nestled in the gardens at Jumeirah Emirates Towers downtown, the colorful spread of fruits and vegetables alongside homemade artisan products will remind you of the importance of conscious and ethical eating. Seeing as the initiative has been to nurture and celebrate the ritual of bringing people together, the breakfast seemed ever so appropriate. 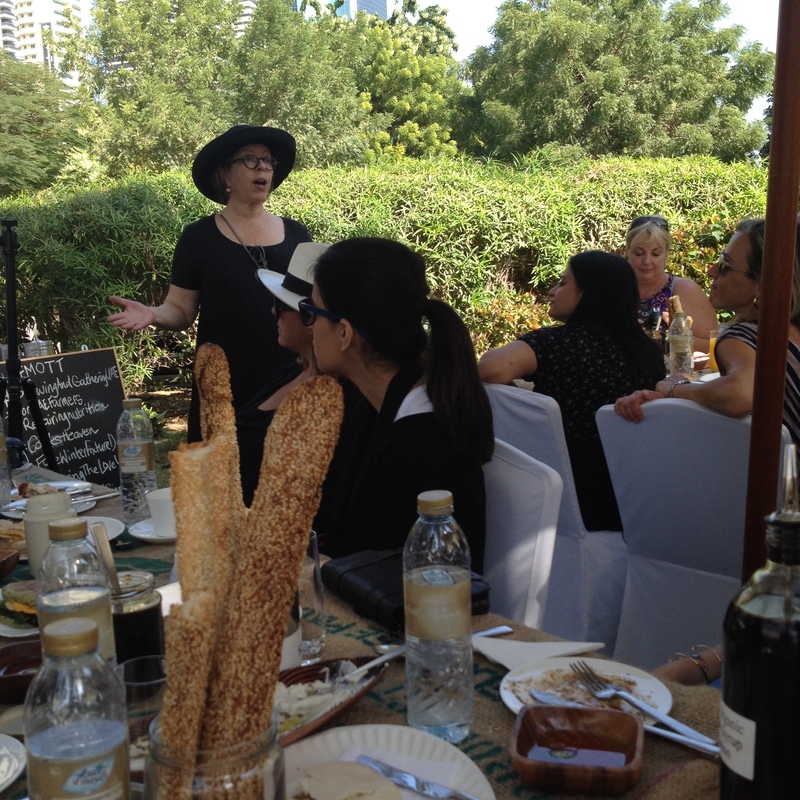 The garden side gathering was led with a discussion by Yael Mejia, food consultant to Baker & Spice Dubai and the Farmer’s Market, to increase awareness and to support local farmers. Yael reminded us that “Being able to connect directly with the people who grow the food we eat is so important.” I’ve only recently swapped the supermarket for sustainable produce and I’ve come to really appreciate the importance of knowing where your food is coming from. 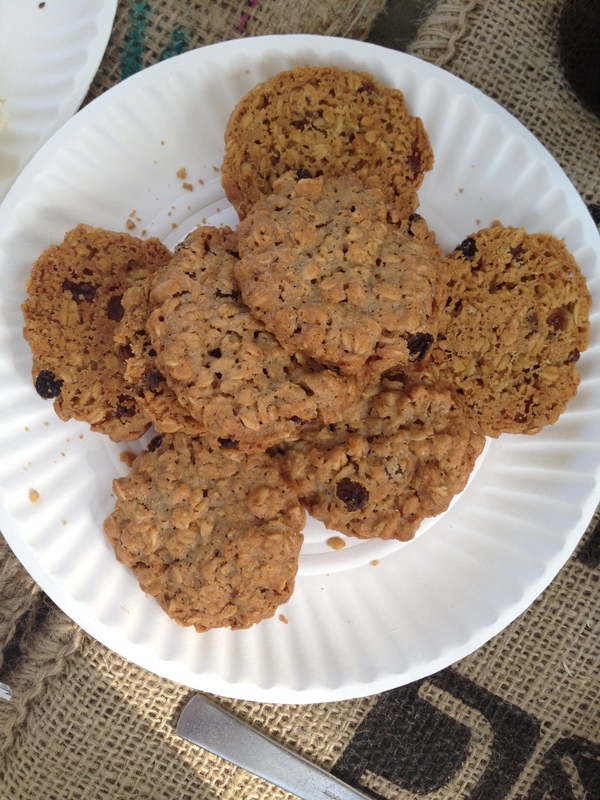 Sitting at picnic tables in the grass surrounded by farmers, crates of fresh produce and palm trees, we indulged in the beautiful spread. 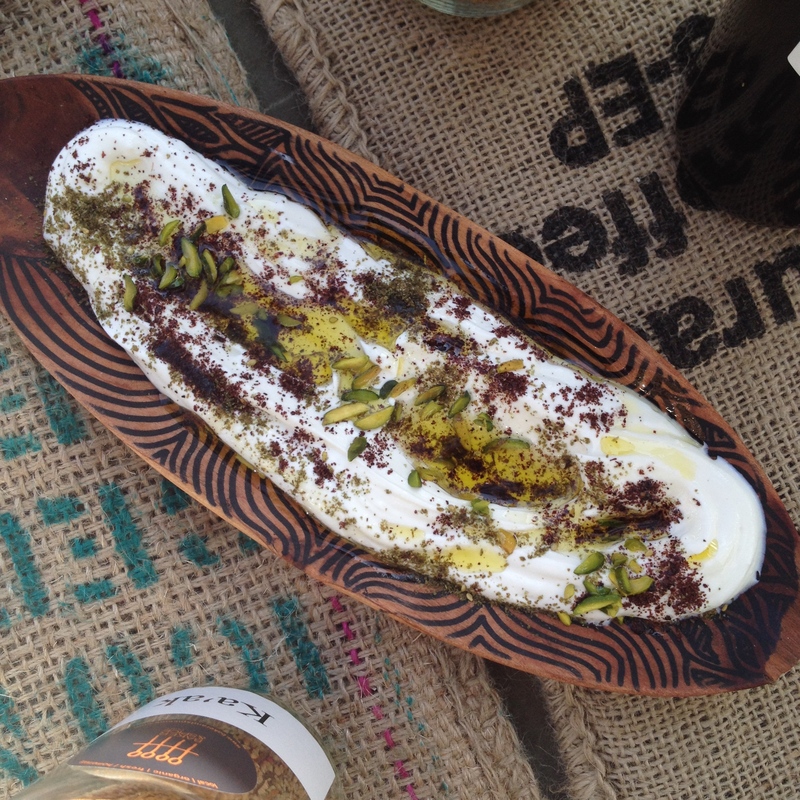 Tall stalks of fresh Kaak bread encrusted with sesame seeds were served with Labneh which was garnished with Sumac and Zaatar with Chopped Pistachios. I experimented with the labneh, which was made from leftover coffee milk, adding a dash of homemade Organic Pomegranate Syrup for a lovely finish. 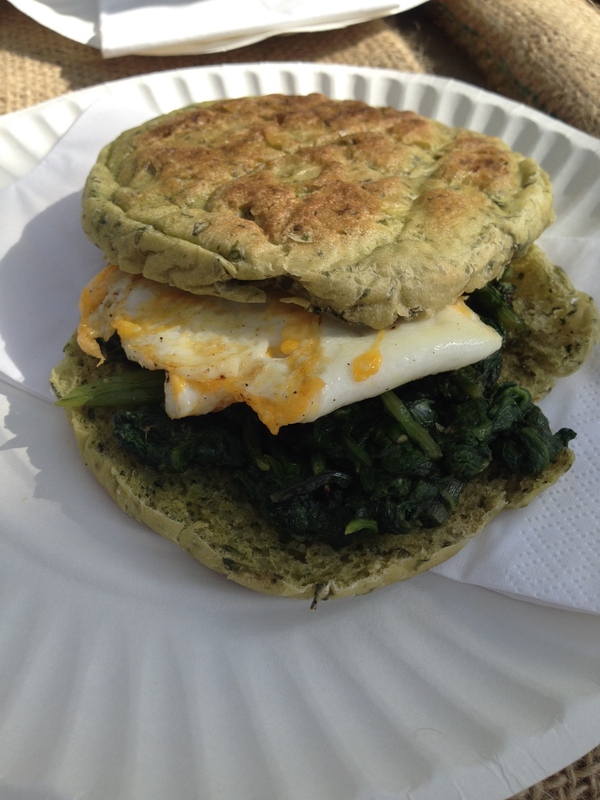 I filled up on Organic Spinach and Fried Egg on a Griddle English Spinach Muffin and tried the savory slow cooked Lamb with Egg and Pickled Cabbage Salad on Homemade Pita Bread. 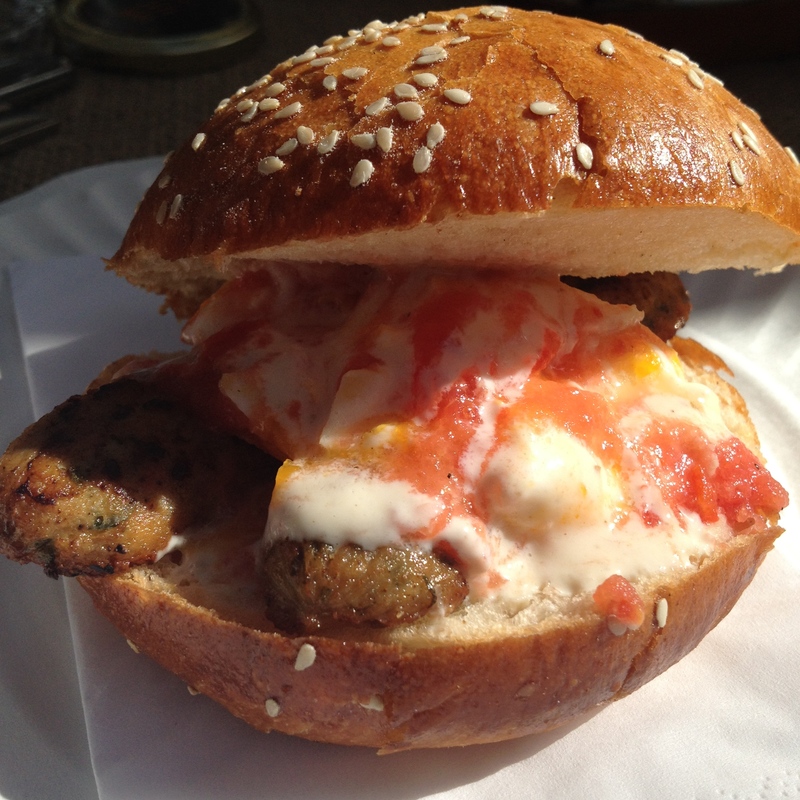 My favorite was the Homemade Chicken Sausage topped with a broken Egg and Tomato Salsa on a Bun, reason alone to get out of bed every Friday. 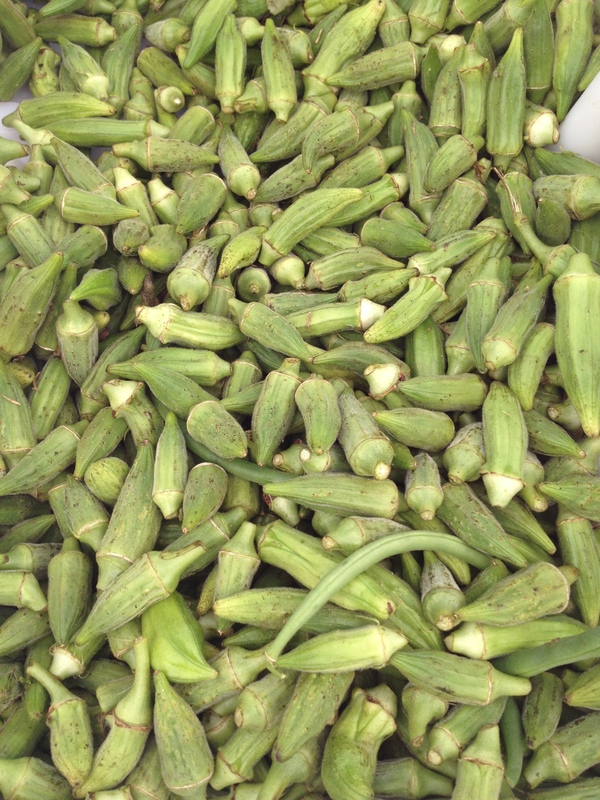 I meandered through the market after breakfast admiring the fresh kale, yellow squash, green okra and red radishes. 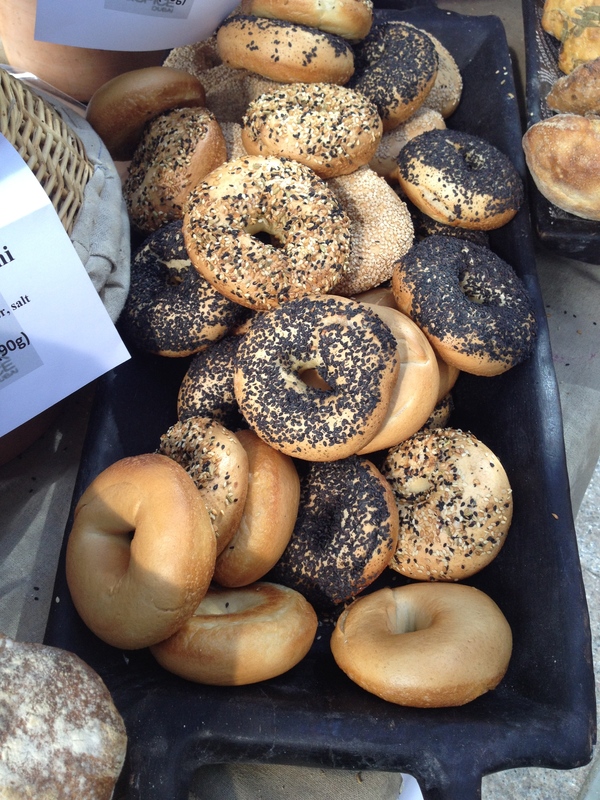 I lingered over the stalls selling honey, homemade marmalade, cakes, loaves of bread and camel milk soaps. I sampled olives from Greece and ordered a coffee before my taste buds retired for the day. 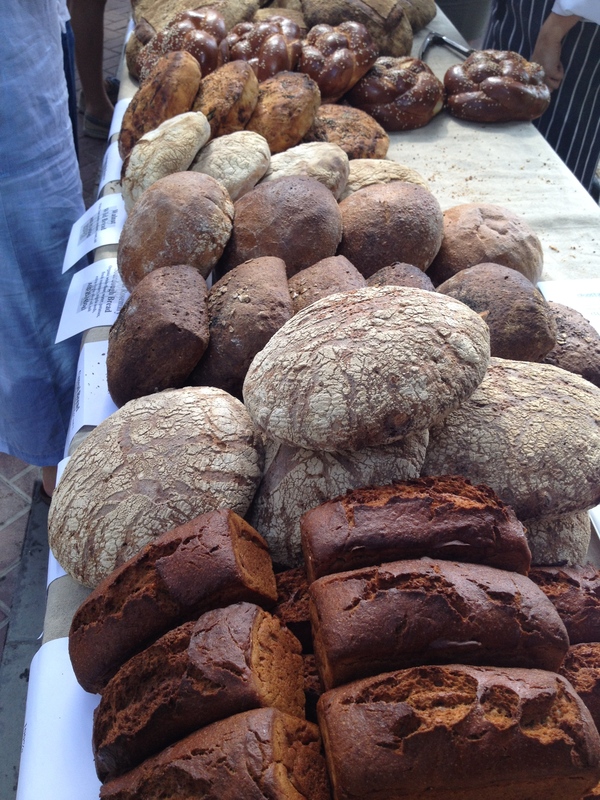 The Farmer’s Market on the Terrace is a charming mecca for the health conscious community concerned with feeding their family quality food, reducing their carbon footprint and supporting a sustainable practice – a great reason to rise early every Friday! 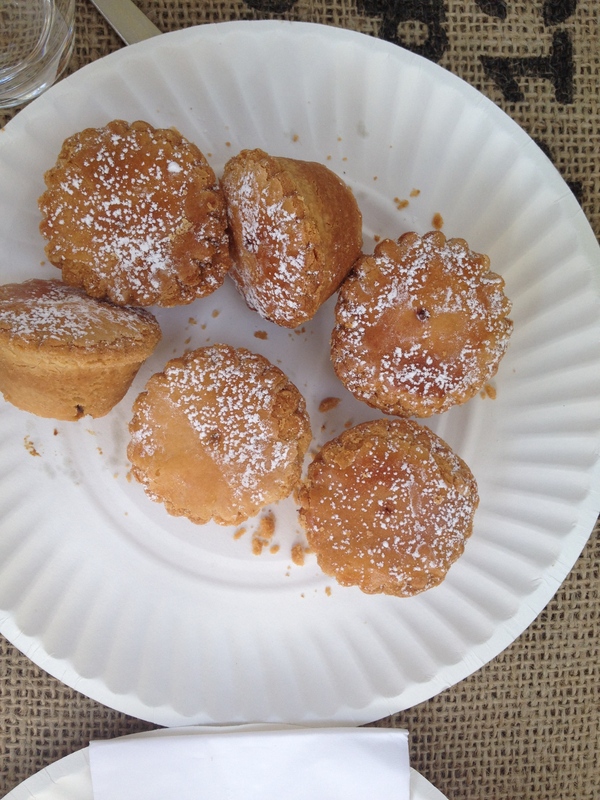 So lovely to meet up with you Carla – and at such a fantastic celebration of fresh, local produce. I am sorry I didn’t get to meet you. 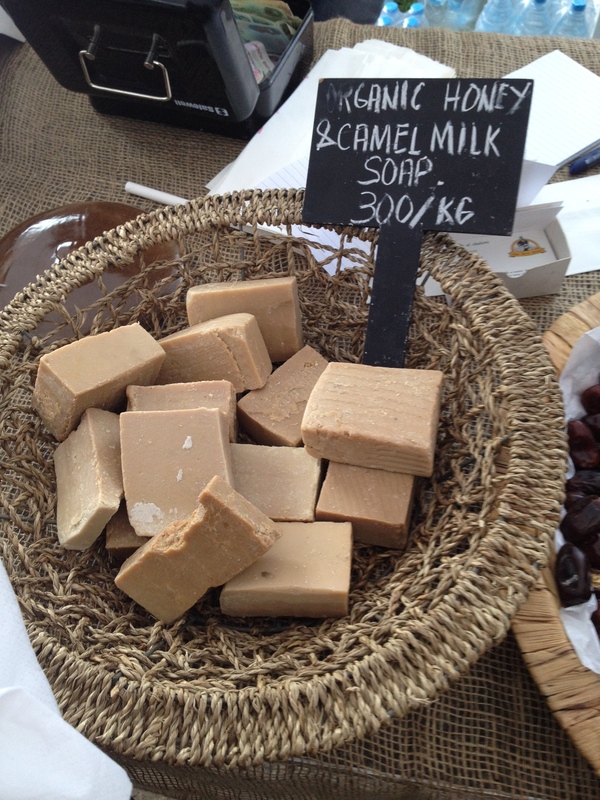 Next time surely… I bought the soap with camel milk and honey! IshitaUnblogged hopefully we’ll get to meet next time! How was the camel milk soap?